Every time I go to school, I have to pass a wedding photo studio, always picking up a new wedding dress. I like beautiful skirts, this is something I have had since I was a child. 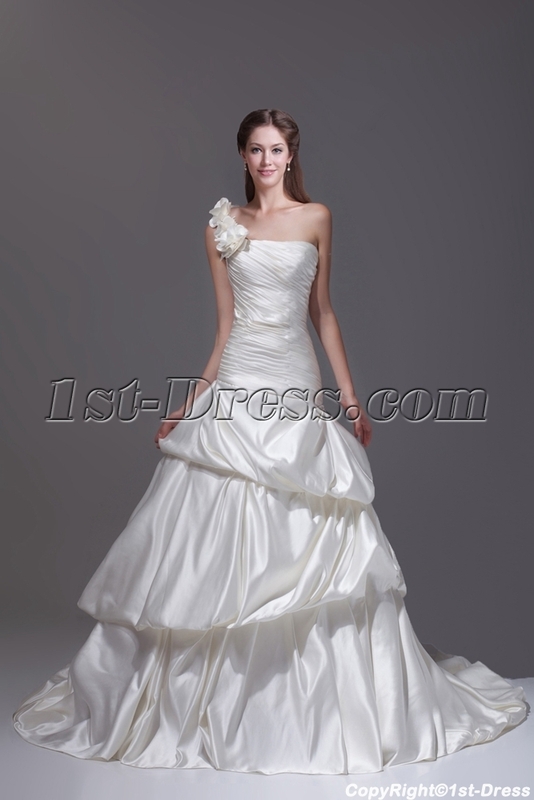 In the large floor-to-ceiling windows, there are always a few crowded hangers, hanging or red or white wedding dresses. The style is very beautiful, but it always feels cliché, which has not caught my attention. Until one day, it was a windy afternoon, the sun was lazy, and people felt a little sloppy, just in my glimpse – Oh, I almost screamed in surprise. The display in the window was completely new: the large window, leaving only a hanger and a green gauze. It is the kind of green in early spring. The green color reveals the goose yellow. The texture of the green scorpion is explained by layers of tulle. Like the nascent willow fog, like fresh green apples, it attracts people’s eyes and green yarn. There are no enamel ornaments on the quality. 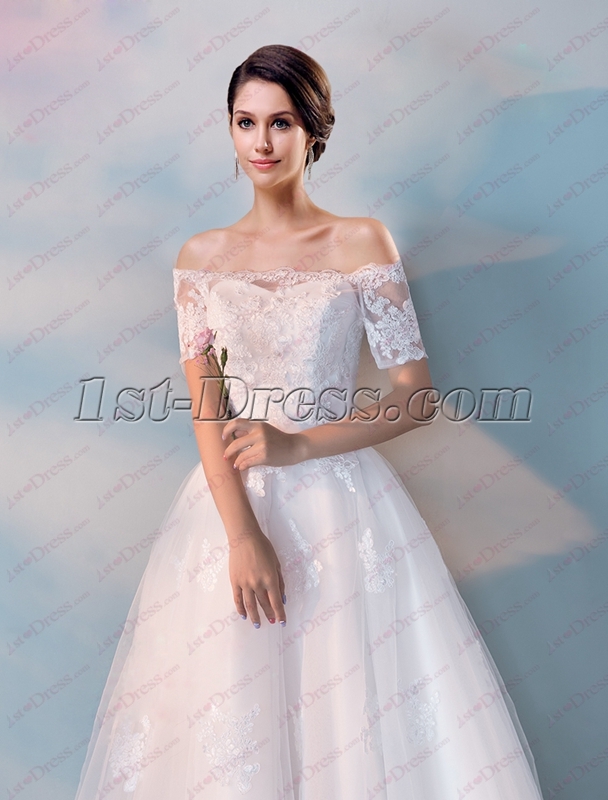 Very common style – simple half-sleeve top, the bottom is a layer of scattered skirt like a goldfish tail, only a bright sun flower on the left shoulder, like the style of early spring – clean, clear, but not lost bright and beautiful. The sun shone obliquely,through the layers of tulle, the filtered sunlight was slightly greenish. Behind the window, the orange light in the store reflects the milky white walls and becomes the backdrop of the hustle and bustle, just like Van Gogh’s Impressionist color painting. Outside the store, the same verdant branches swayed gently, dancing in the wind in the early spring, and the wind was also covered with green marks. Looking at the green wedding dress in front of me, I couldn’t help but smile – a veil was dyed green for the whole spring. So, what kind of bride will wear it in the future. 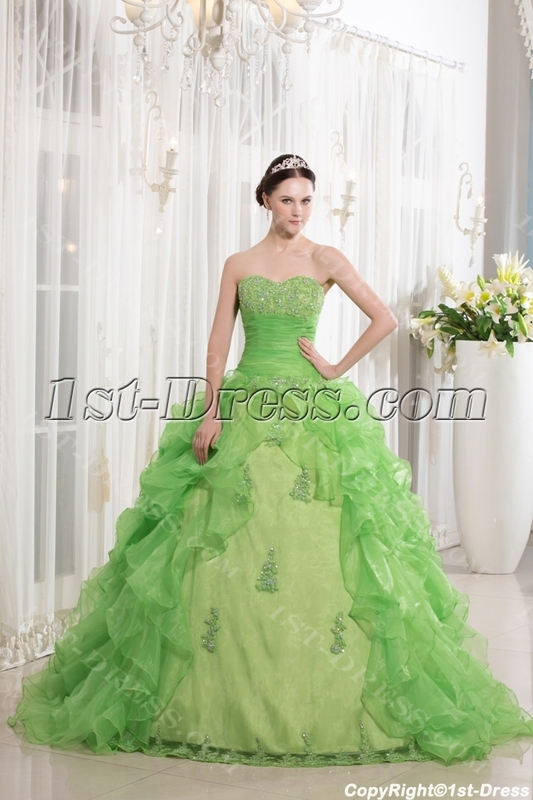 Or, this is the wedding dress that is specially prepared for the flower god of spring. 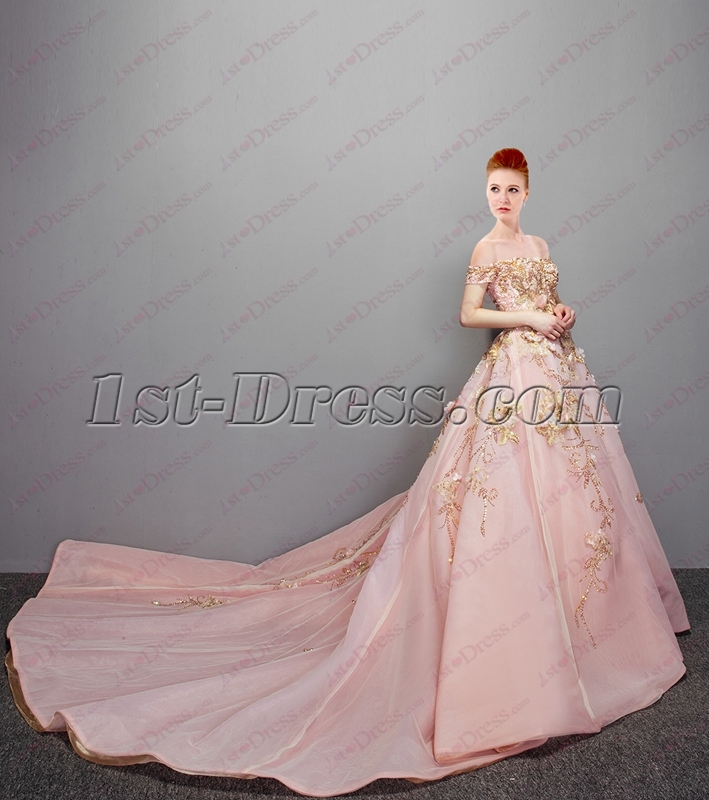 This entry was posted in wedding dress and tagged gown, green wedding dress, wedding, wedding dress, white wedding dress on September 22, 2018 by yczhj2007.